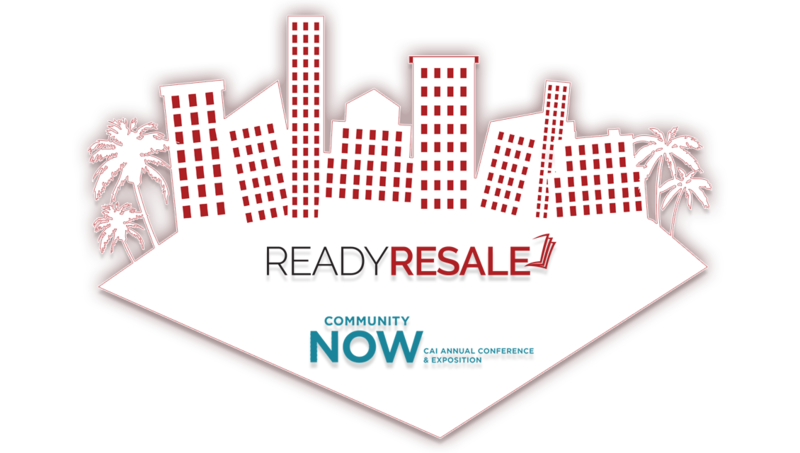 Join ReadyRESALE at the CAI National Conference, the premier conference for sharing ideas and showcasing cutting-edge information services for community associations worldwide. Taking place May 15th - 18th in Orlando, Florida. The CAI Annual Conference and Exposition provides education sessions on operations, leadership, innovative business practices and new products and technologies. Industry professionals and homeowner volunteer leaders from around the world come together to discuss critical issues, network and learn about the latest community association trends. 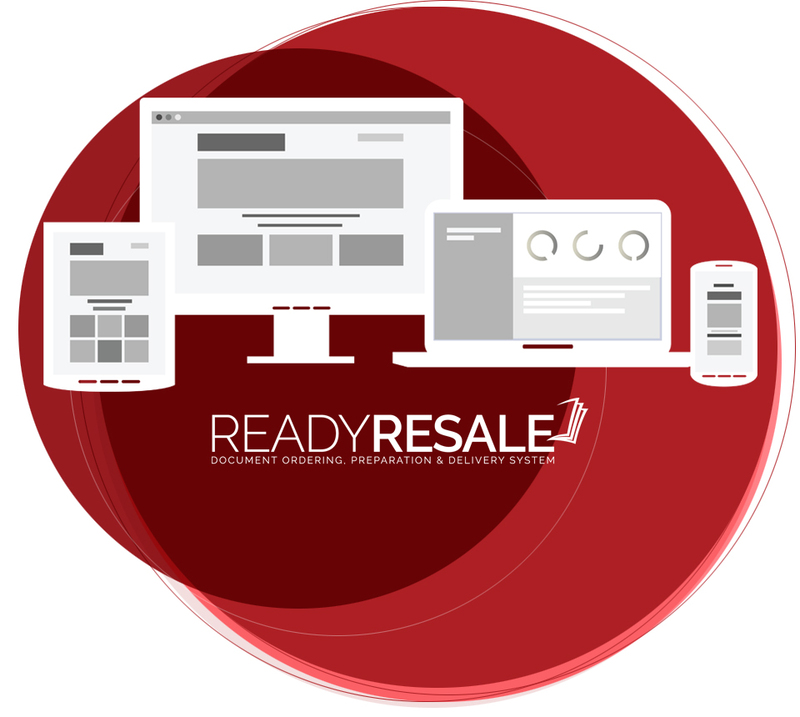 ReadyRESALE is automated resale document delivery system for the HOA industry. Your clients can request Resale Packages or individual resale and governing documents required for property closing or refinancing with no setup or maintenance Fees! ReadyRESALE allows title companies, lenders, and real estate agents to request necessary documentation required for a property closing or refinancing in a secure online environment. This service provides unparalleled flexibility and automation while retaining complete control of the process - with no set-up or maintenance fees! Homeowners associations, associatiomns, property & management companies face the same challenges that any other office faces such as time management, budget and the right software for the job. ReadyRESALE can help solved them. If you are attending the conference stop by Booth #605 for a demo of the new ReadyRESALE Admin Dashboard and visit with our Director of Sales Glen Syvertsen and Todd Kohan, Sr. Account and Relationship Manager to learn more. ReadyRESALE handles all of your customer service needs with our dedicated ReadyRESALE support team! 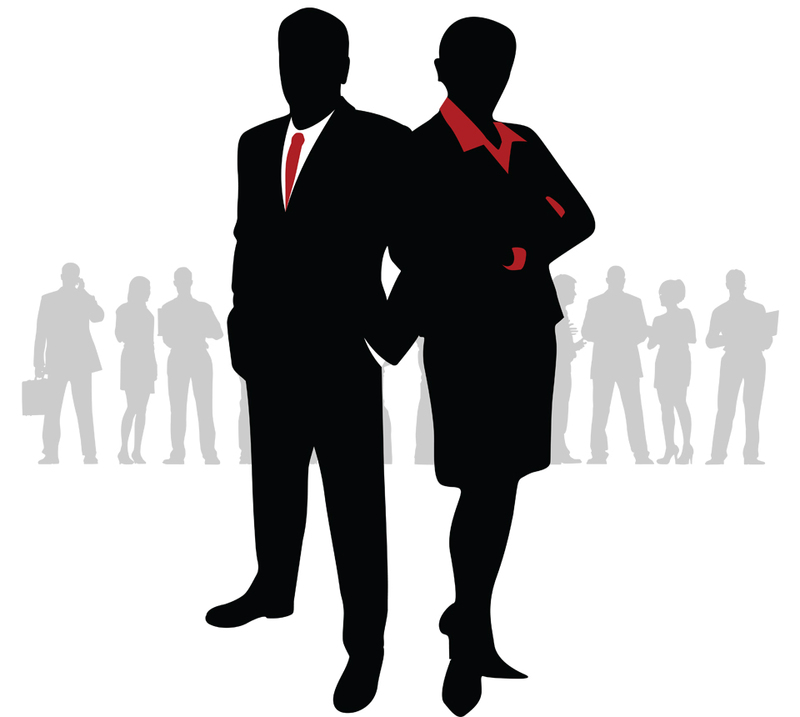 Let us take care of these inquiries so you can focus your attention on growing and streamlining your business goals. ReadyRESALE helps save time, money and eoffort with a efficient and more streamlined automated resale document process. With our multiple payment options, the ReadyRESALE service allows your company to accept credit card payments, e-checks as well as paper checks all on a secured, online environment! What’s more, we can consolidate these various payments into a one-lump-sum and automatically deposits your funds into an account of your choice every month. 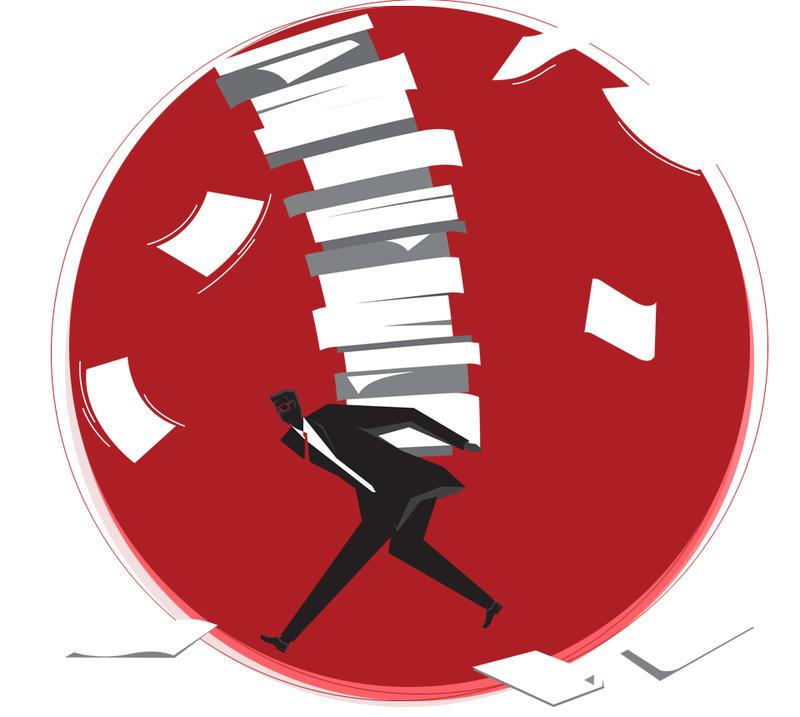 ReadyRESALE can help relieve your stress with our automated learning database! Our intuitive software remembers and stores association-specific answers stated on previous questionnaires! With our easy-to-use and incredibly fast software, ReadyRESALE Access Control service gives you the ability to offer Pool Passes, Gate or Garage Clickers, Parking Passes or other association items through your company’s website. YES! I am will be attending the CAI Conference and EXPO in May and I will drop by Booth #605. I cannot attend the Conference but please contact me about ReadyRESALE. YES! Contact Me About ReadyRESALE!